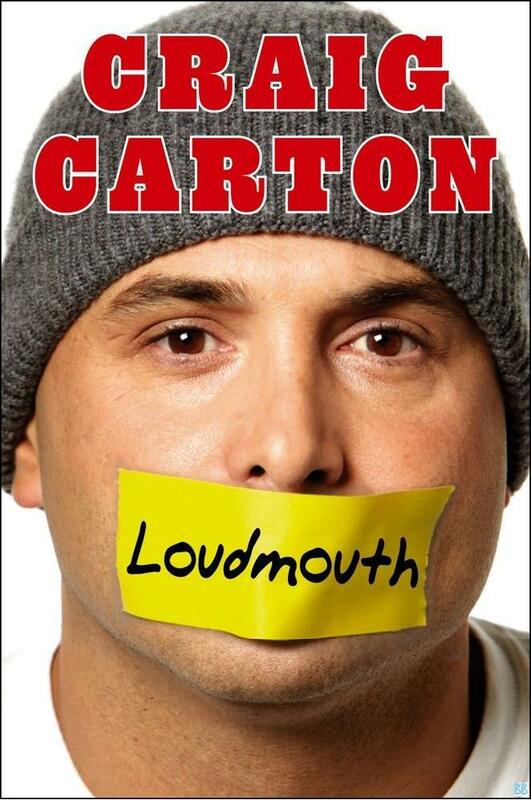 Recall the Loudmouth cover? 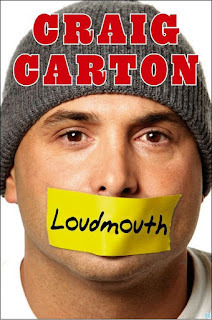 The one that dared anyone to shut Craig Carton up? Well, today a judge did just that. Here's a silent Craig Carton leaving the court house today. 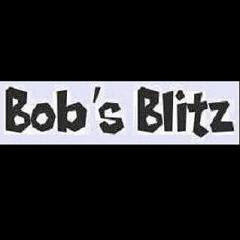 Sad day at the Blitz.